Everyday is a #throwback at Lehza Vintage and today is no exception. 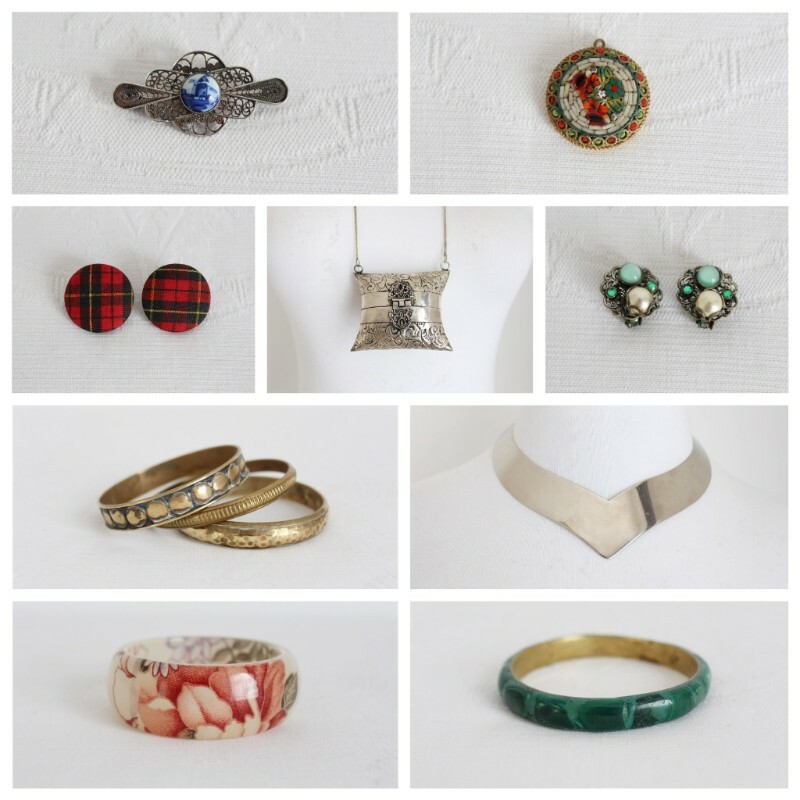 Just in: 50 new-to-you bits of history; including brooches, earrings, bangles & more. 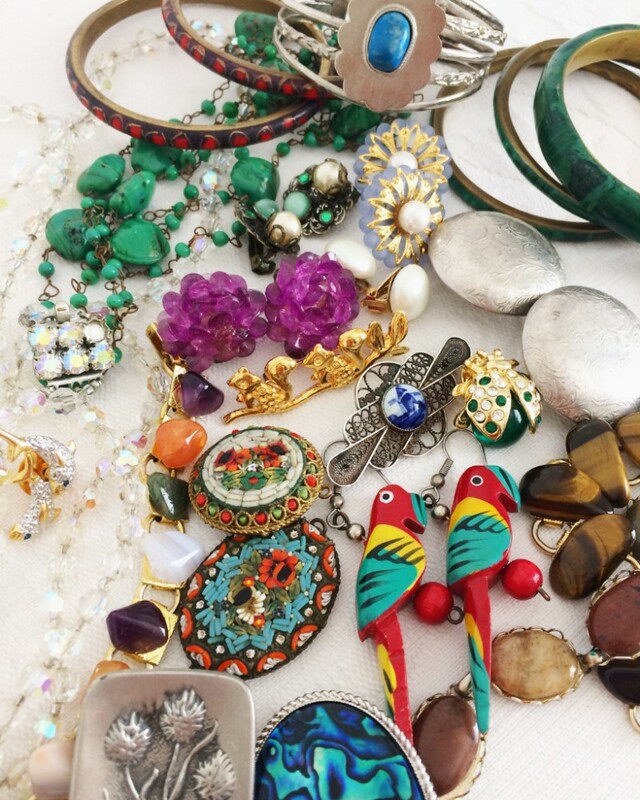 Ranging from the classic to the eclectic, prepare to feast your eyes and click on the button below to shop!